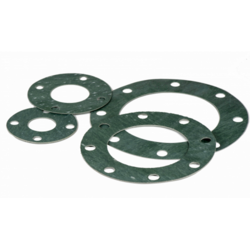 Our organization has gained recognition as a flourishing manufacturer, importer and exporter of Flanges Gasket. The offered product is designed using basic raw material and advanced technology in compliance with set industrial norms. We offer this product in various designs, sizes and shapes for our clients to choose from. Our offered product is highly demanded in the market for its optimum performance, flexibility, high strength and durability. these products from us at reasonable rates within the committed frame of time as per their needs. We are the manufacturers of ss/ms/cs alloy steel flanges in all grades & sizes , we can manufacture different types of flanges. 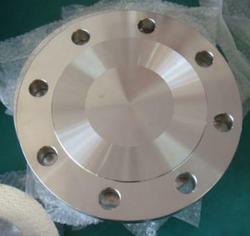 We are the manufacturer of all type of ss/cs/ms/alloy steel flanges. 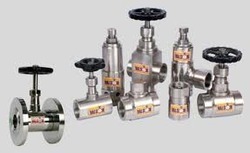 In tune with the customer variegated needs and necessities, we are offering a broad collection of Industrial Valves in the market. In compliance with the globally accepted quality norms and guidelines, the offered range of these products are highly accredited and acknowledged across the market. Besides this, quality auditors checked these products on a variety of parameters before prior shipment to the clients. 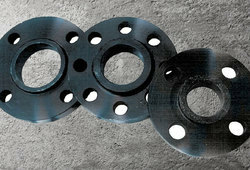 Looking for Flanges Gaskets ?